Bore licensing Perth – Do I need a Water Bore Licence? 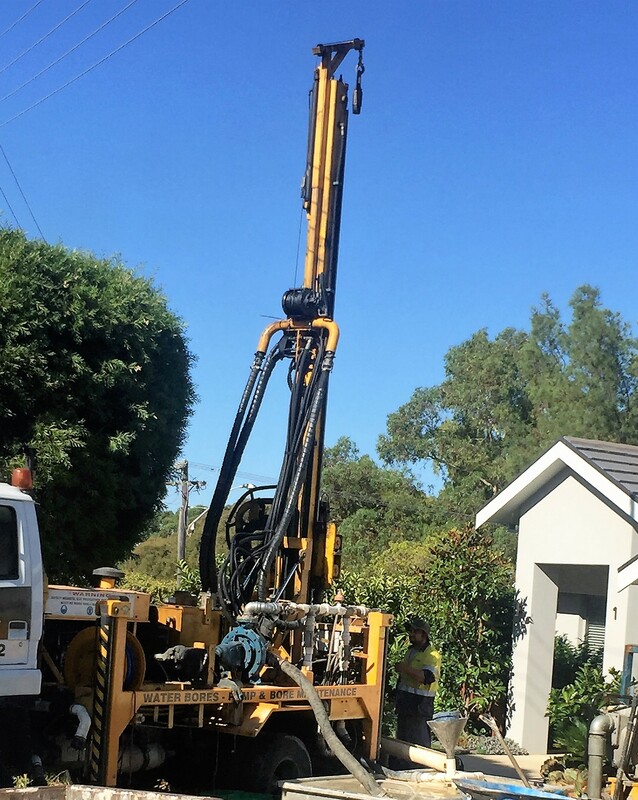 Do I need a bore licence or permit for a water bore in Perth? 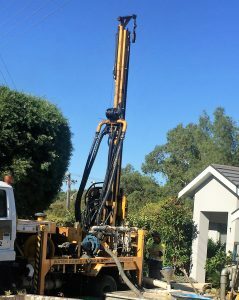 We often get calls asking if a licence is needed for drilling a garden water bore in Perth suburbs. The answer is mostly no. The overwhelming majority of Perth suburban homes on residential blocks are OK for new water bores with no bore licensing applicable. There are however exceptions which are mostly in semi-rural Perth metropolitan fringe areas if the area to be irrigated is more than 2,000 sq metres. You can check here the guidelines for Bore licensing in Perth and surrounding suburbs. More specifically the general exemptions from licencing that allow garden water bores in Perth that are particularly relevant are found here. Below is an extract from the Department of Water guidelines which apply to Perth garden water bores. “There are some activities that do not require a licence or permit. The following information outlines these exemptions. watering cattle or other stock not raised under intensive conditions as defined in section 21(4) of the Rights in Water and irrigation Act 1914. The Department of Water also has a tool here to help you to determine if your proposed activities require approvals from the Department of Water. 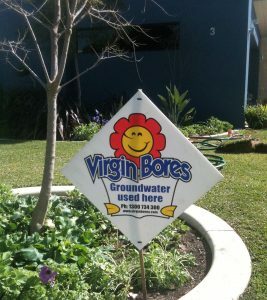 For general enquiries about Perth garden bores please call Virgin Bores on 9246 0111 . 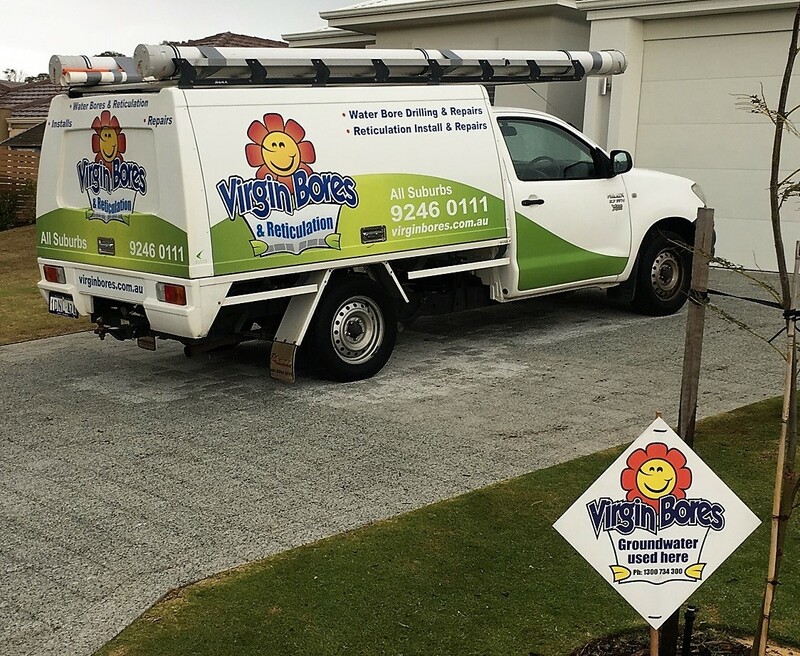 You can request an online bore quote here. For more specific bore licence enquiries or if you have any doubt whether you need a water bore license you can call the Department of Water on 1800 508 885 or email licence.enquiry@water.wa.gov.au to confirm your licensing requirements.